Indie film K'na the Dreamweaver, written and directed by Ida Anita del Mundo, will premiere in the 10th Cinemalaya Film Festival happening on August 1-10, 2014 at the Cultural Center of the Philippines. It will also be showing in 4 other venues, namely: Greenbelt 3 Makati, Alabang Town Center, TriNoma, and Fairview Terraces. Inspired by the arts and culture of the T'bolis of Lake Sebu in South Cotabato, K'na the Dreamweaver is del Mundo's debut film. 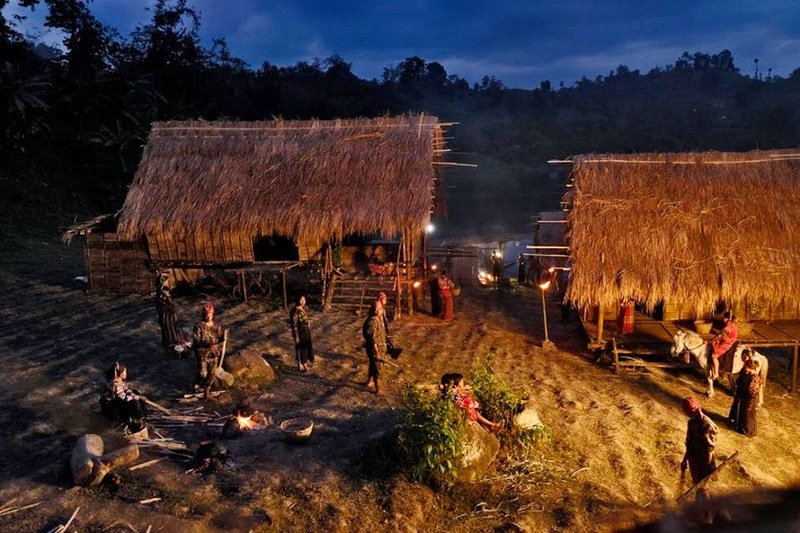 It was shot on location in South Cotabato and entirely in the T'boli language. 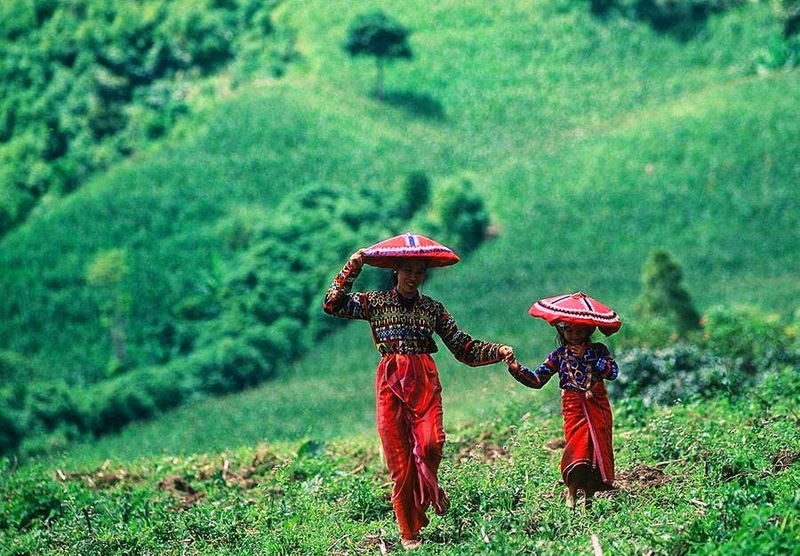 It is an epic love story that showcases the magnificent Lake Sebu and the vibrant arts and culture of the T'boli people. K’na, the Dreamweaver is one of the finalists in the New Breed category of the film festival. Watch out for the Gala Screening on August 2, 2014 at 6:15 PM at the CCP Main Theater. 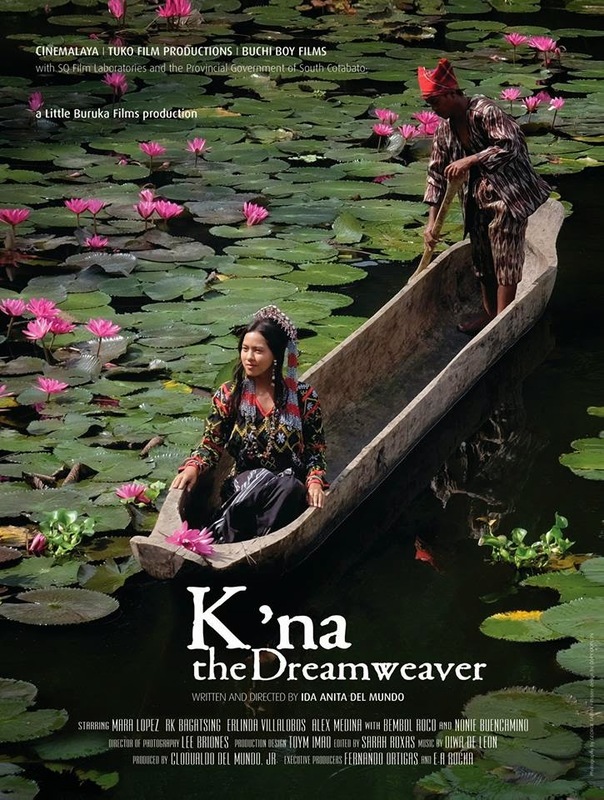 K’na the Dreamweaver is about Kana, a young T’boli woman who becomes a weaver. 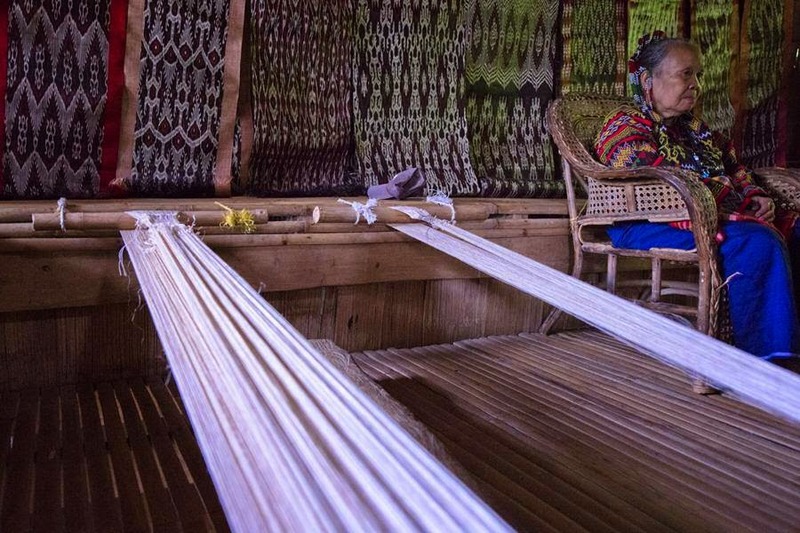 The T’bolis are indigenous people from the city of South Cotabato which are famous for T’nalak, a traditional cloth made of Abaca fibers also known as the “woven dreams”. 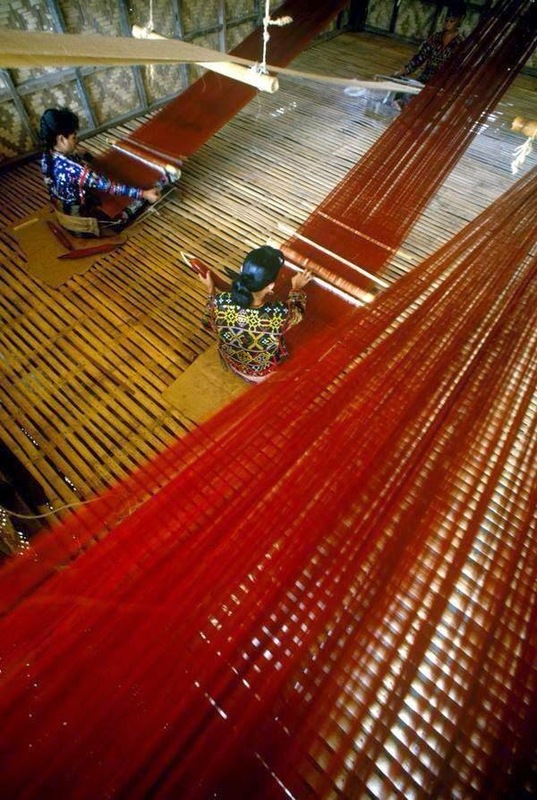 The T’nalak fabric represents significant point in the people’s lives such as birth, marriage and death. 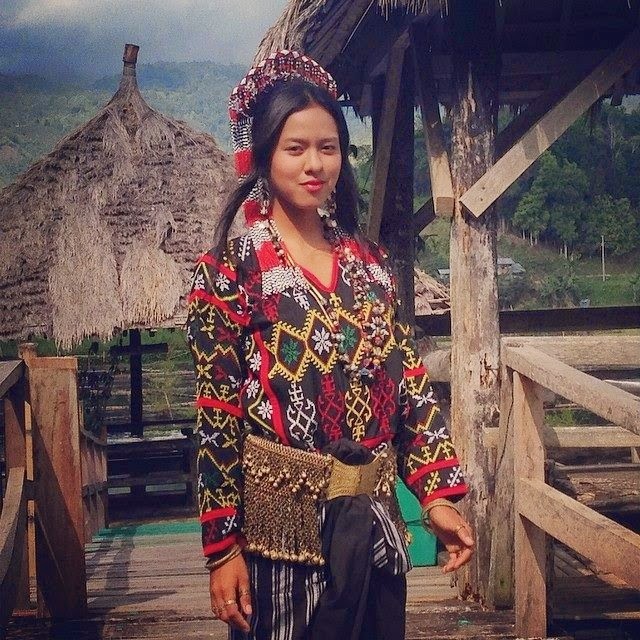 In the movie, Kana was chosen by the gods to weave the opposing clans of her village at the cost of her true love. But, will she give up true love to do so? Producer: Clodualdo del Mundo, Jr.